Complex vertical impact crusher, also called as complex crusher or compound crusher, is an upgraded adjustable fine crusher with no grate bars based on domestic advanced fine crushers. Complex vertical impact crusher, also called as complex crusher or compound crusher, is an upgraded adjustable fine crusher with no grate bars based on domestic advanced fine crushers. 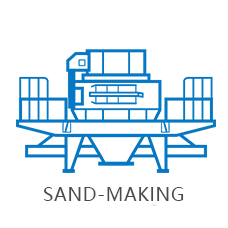 It has high crushing ratio, adjustable discharge size and no influence of worn hammer and lining plate; having no grate bars results to few materials blockages when processing high-moisture or high-mud materials; adopting flexible adjusting mechanism can discharge unbreakable materials automatically without damaging the machine; horizontal placed bearing has long service life and can crush high temperature materials (such as cement clinker). Complex vertical impact crusher is widely applicable in cement raw material and clinker fine crushing as well as fine crushing of medium hard materials like dolomite, coke gem, lead-zinc ore, serpentine stone, high slag, gangue, phosphate ore, etc. And it is especially suitable for grinding limestone, dolomite granite, basalt and crushing of stone used for expressway pavement. Blocky materials fall on projecting disc in the upper crushing cavity and materials are threw to hit with impact plate on inner cavity wall by centrifugal force from projecting disc, meanwhile materials impact with each other and materials get broken or cracked; then materials enters into coning rotor cavity and fall spirally and in this process materials get squeezed and pressed and materials with cracks get broken. Obliquity between coning rotor and lining plate leads smaller materials move down, which completes natural classification from large to small. Materials are hit, impacted, sheared and squeezed by coning rotor, impact plate and other materials, multi-crushing increases crushing efficient. 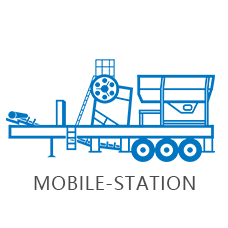 Simple and reasonable structure low running cost. 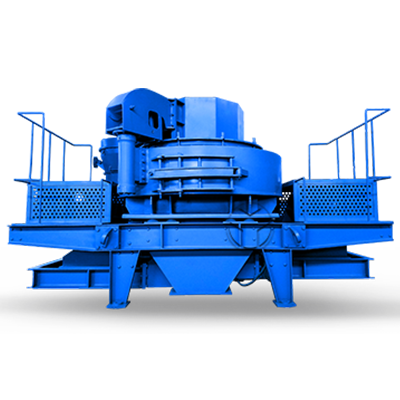 The crusher uses stone hit stone principle with little wear of machine and it is energy saving and high efficiency; the crusher has fine crushing and coarse grinding functions. 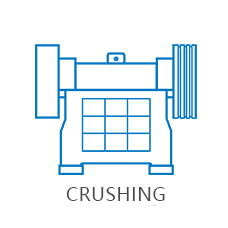 The crusher is lightly influenced by material’s moisture content with an affordable crushing material moisture up to 8%. 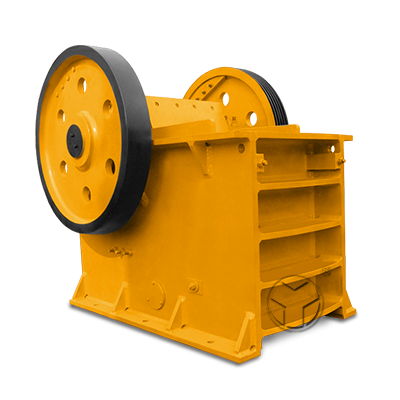 It is suitable for crushing medium-hard and hard materials. Its finished product is cubic and has high packing density and less iron pollution. Pulley with lining layer has little wear and easy convenience. 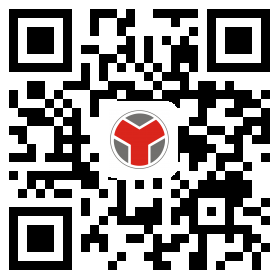 It has a working noise lower than 75db and less dust pollution. 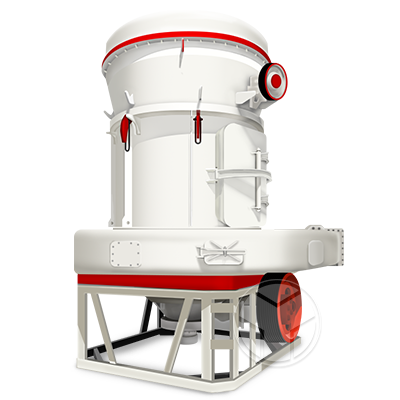 Complex vertical impact crusher is widely applicable in cement raw material and clinker fine crushing as well as fine crushing of medium hard materials like dolomite,? coke gem, lead-zinc ore, serpentine stone, high slag, gangue, phosphate ore, etc. 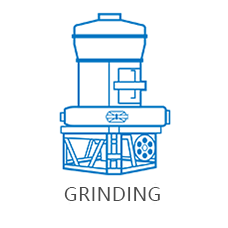 And it is especially suitable for grinding limestone, dolomite granite,? basalt and crushing of stone used for expressway pavement.